We make it our mission to provide professional, safe and efficient service. At Topcat Well Services (TCWS),L.L.C., we’re dedicated to ensuring that the needs and services of our clients are met with courtesy and professionalism and are completed in a safe and timely manner. 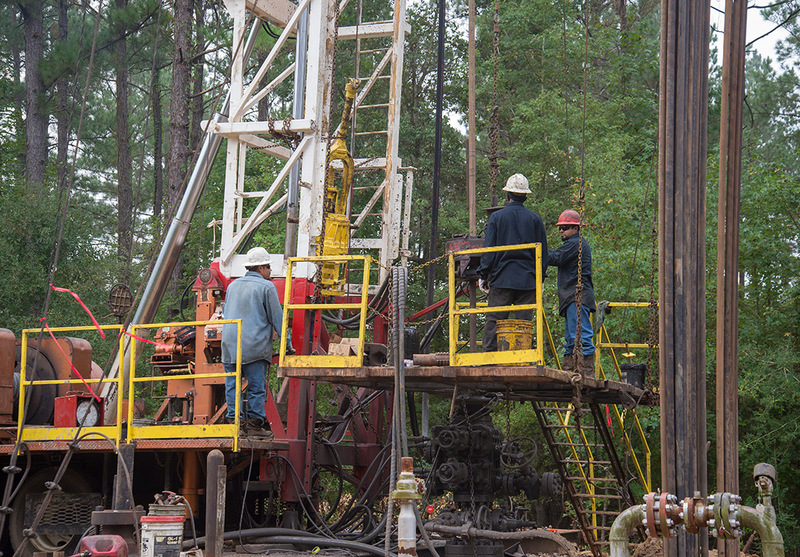 Since 2004, TCWS has served the greater East Texas and Louisiana oil & gas industry. 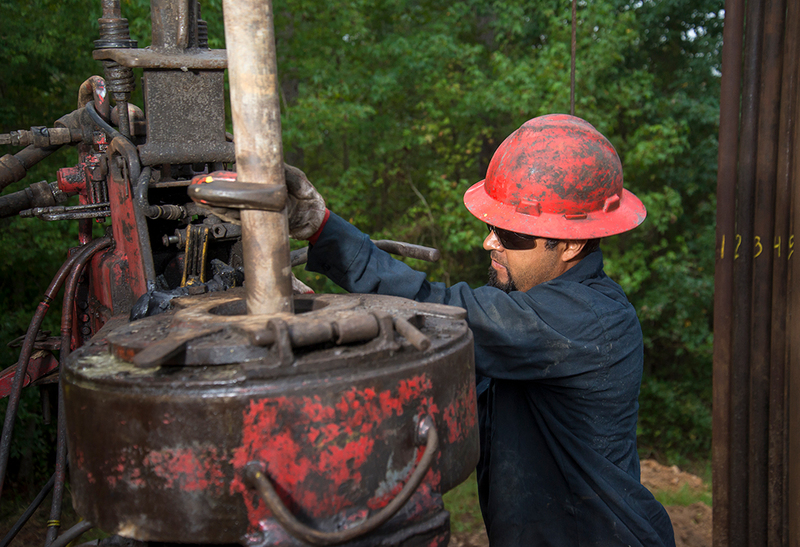 We pride ourselves on providing highly experienced crewmembers and reliable equipment. The Topcat senior team has 100+ years combined knowledge in the oilfield and plug and abandonment. You can count on us to have the equipment and experience necessary to handle the most complicated plugging or workover activities. 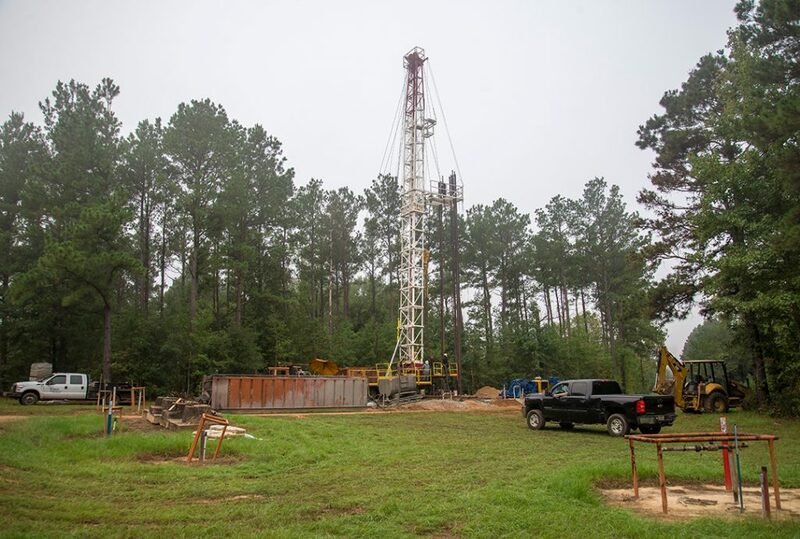 We are located in Northeast Texas and provide drilling, workover and completion services to mobile rigs in the oil and gas industry. Our goal is to not only meet our customers' needs, but to exceed their expectations with high-quality equipment, years of experience and efficient service. 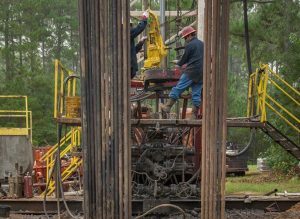 Operations include workover rigs, each with its own dedicated crew. 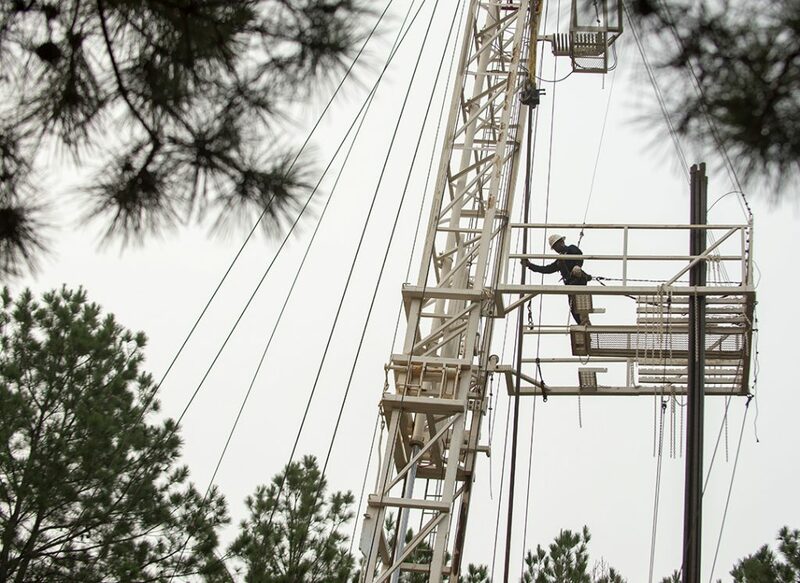 Each rig is subject to safety inspections to ensure our equipment continues to handle each job safely and without issues. We are a preferred contractor with the Texas Railroad Commission. 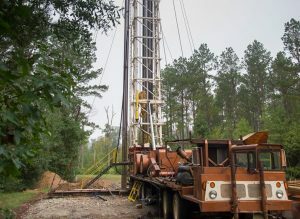 Topcat Well Services provides clients with the equipment, workers, and technology needed for complete oil well servicing. When you choose us, you can expect to work with an experienced and knowledgeable team. We strive to provide the highest quality of services to every client at a reasonable and competitive price. We perform quality measures through our ongoing preventive maintenance program.